Ako Ngatahi 2017: Check out these maps! 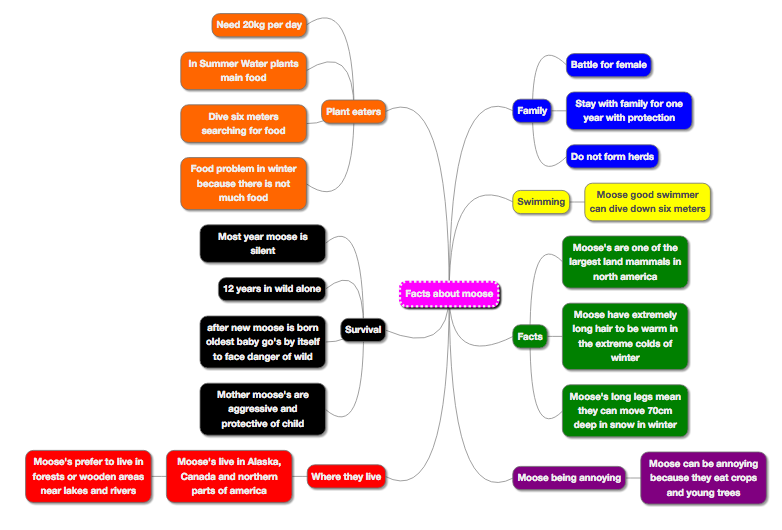 This week we have discovered a new Chrome app for organising our ideas into a brain storm or a mind map. The children have been really focused and have done an outstanding job of using 'Mind Mup' to create brainstorms about an animal that they are become an expert in. These are just some of the amazing maps that have been created. 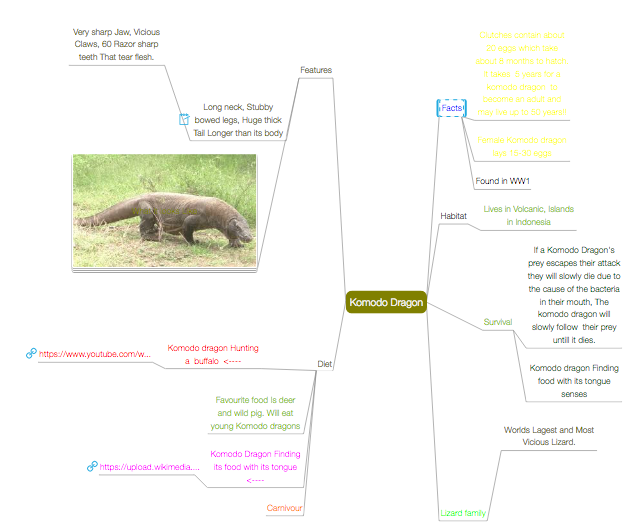 Trisha's map about Komodo Dragons. Trisha also found ways to add video links! What a great way to organise your information! Are there other ways you could use Mind Mup? Yes or no I don't know if there is but thank you for asking. Mind Mup is amazing its cool because you can add photos, videos and much more! These look great and are so full of facts and information. I think we will use these for our Reading soon too. Thanks for sharing. Ka mau te wehi!! My Name Is Jared And This Is A Great Working Mind Mup (Whatever That Is), And By The Way, The Komodo Dragon Looks Like The Giant Ice Age Lizard Named Megalainia. My name is Heidi from Grey Main School. 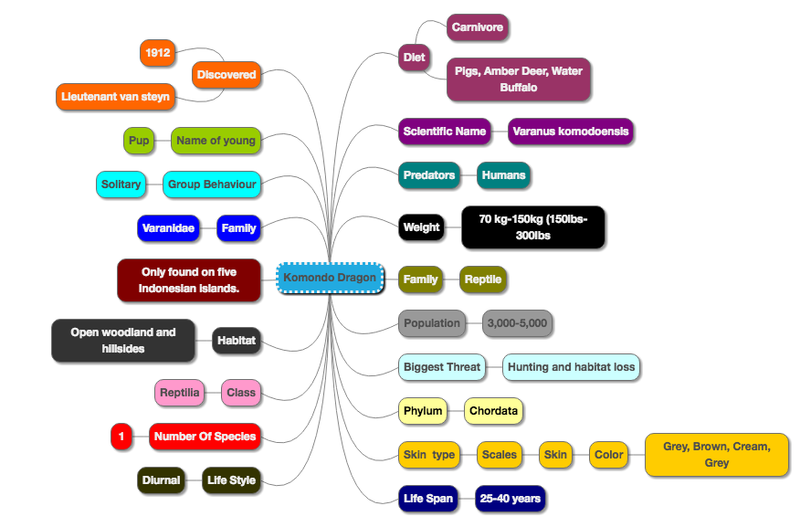 These are really cool mind maps I like the colors and pictures you have used. I think that you need to work on your punctuation capital letters and full stops. This mind map reminds me of when we did a bubble.us because when they are finished they look the same. Kia Ora, that was some really good way to do learning. That reminds me of when my class used bubble-us. I might share this web site with my class. Did you enjoy it. Hi I'm Ry and I think your mind maps are the best I've ever seen, I think maybe next time you could make them about more things I think samyogs mind map is amazing. Goodbye you'll probably see me again. Hello my name is Hannah from Grey Main School Mamaku Hub. I like the way that you can add photo's and video's, which is easier then putting links in. Mamaku Hub uses something similar called bubble.us, just that we can't put images or video's on it. You all have cool facts on your Mind Mup, and I have learnt a lot of facts about animals. Thank you for sharing Mind Mup, I will be sure to check it out too! 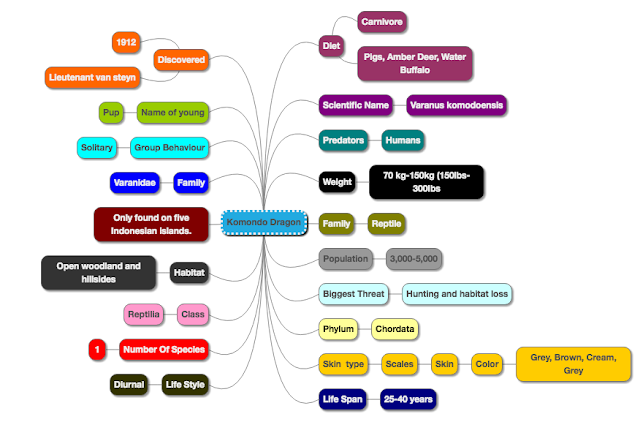 Hi my name is Siyona I am from gilberthorpe School I quite like your mind map I have never seen that much big.